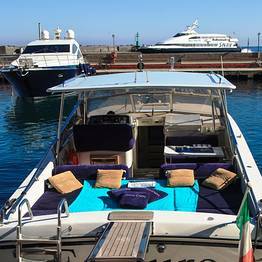 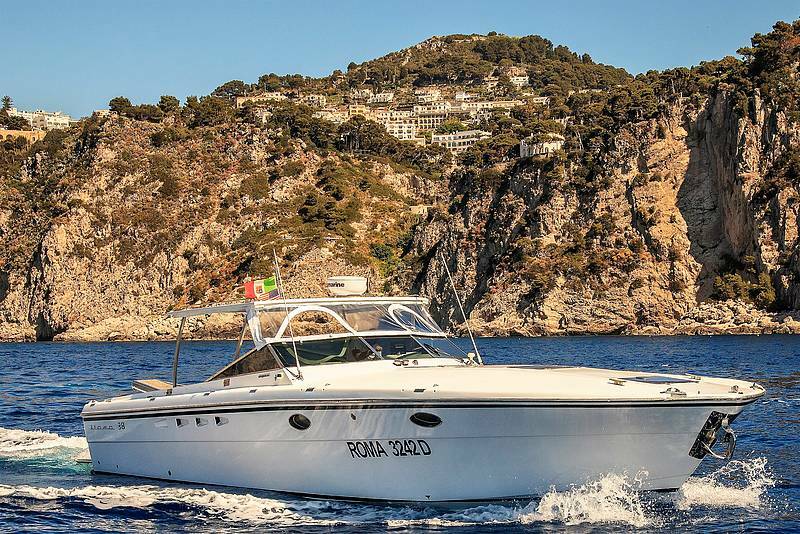 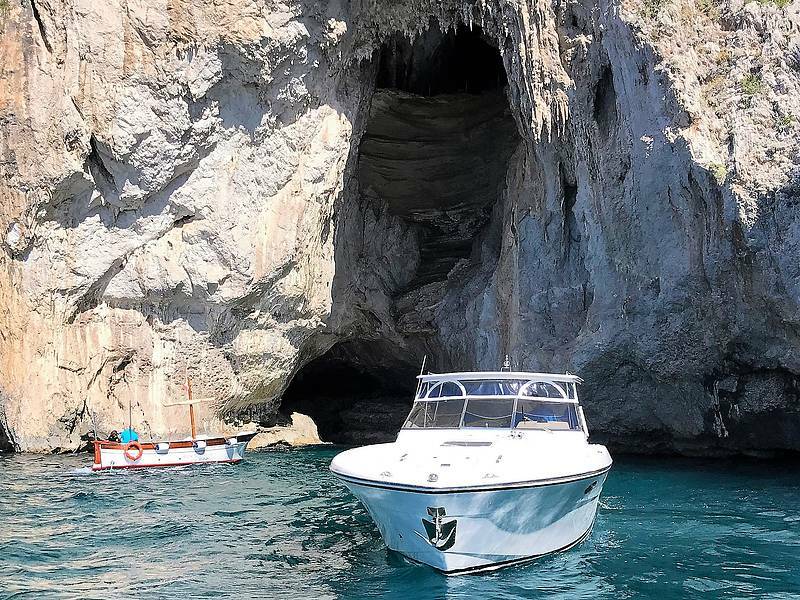 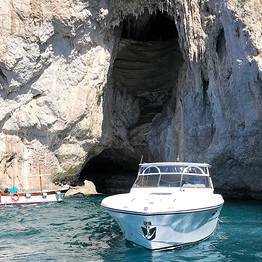 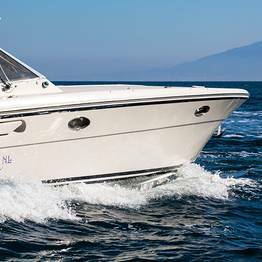 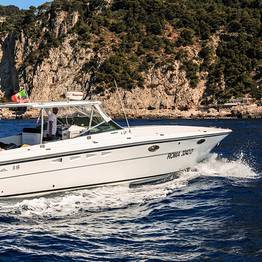 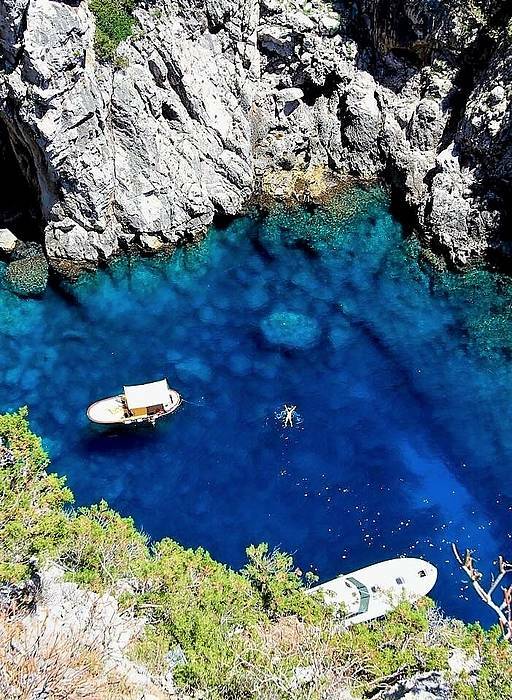 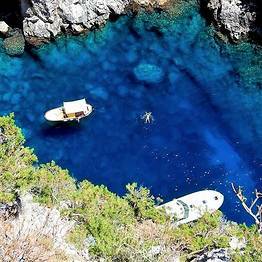 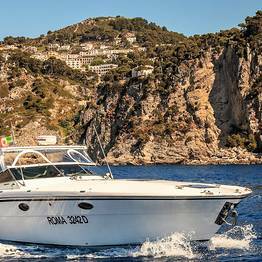 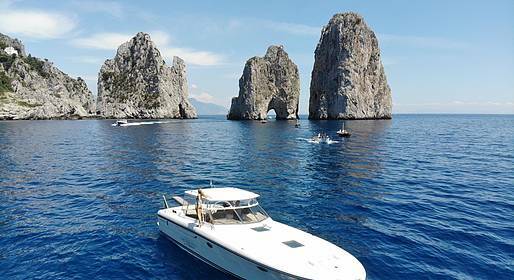 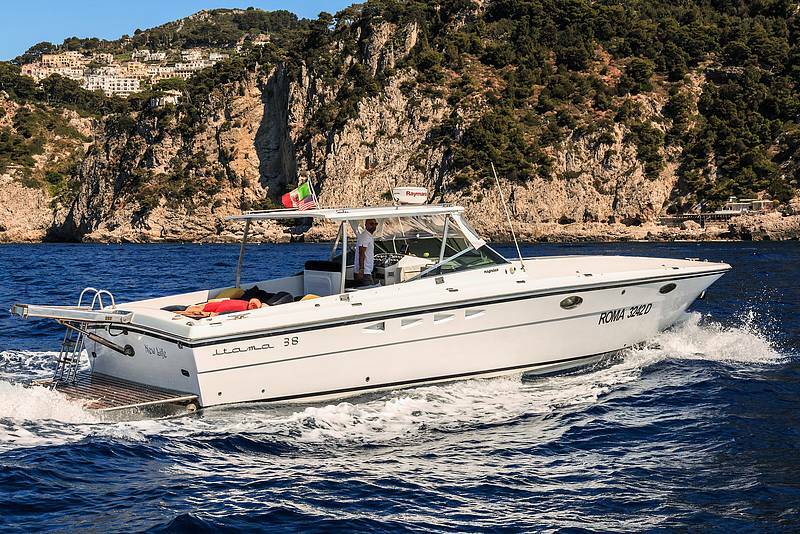 All the luxury and elegance of "Itama 38", the 12 mt open Italian motorboat, for your exclusive experience around Capri. 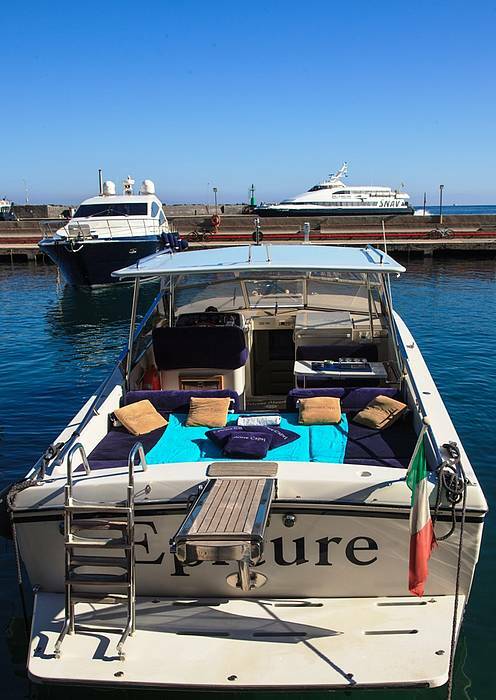 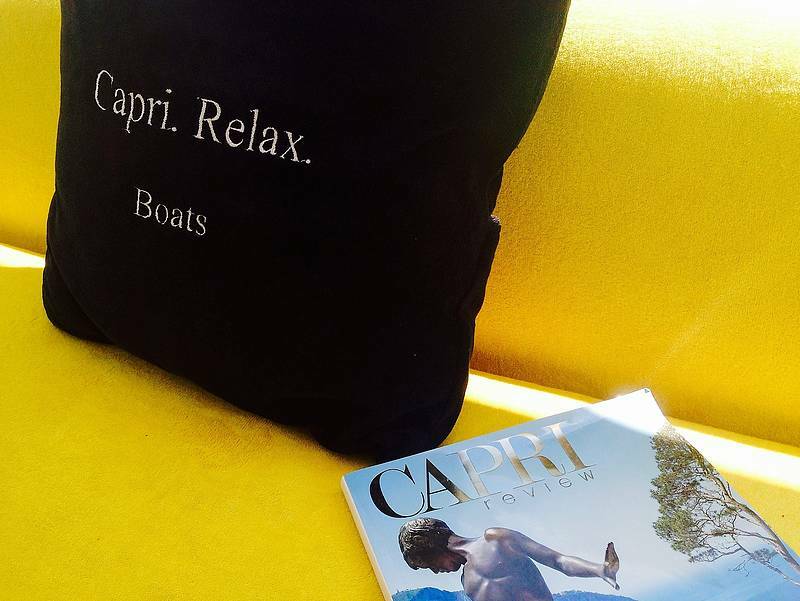 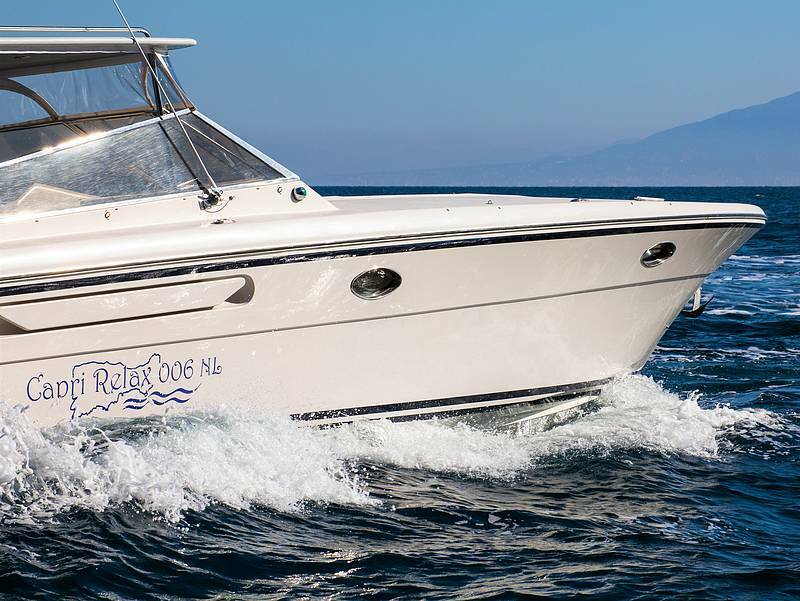 On board you will find all the comfort you need to enjoy full relaxation! 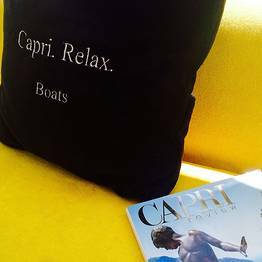 Choose the best and stay with us!